member company of the Johnson-Phoenix Group L.L.C. In 1934, Julian Johnson, the first employee of Hooper Construction, was approached by Hooper founder Charlie Hooper, to handle their growing insulation needs. 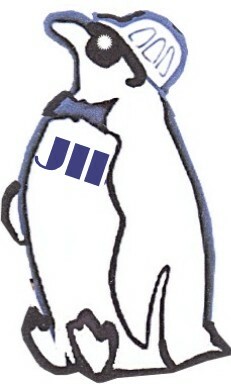 Julian formed Johnson Insulating Company, the first exclusive mechanical insulation company in the Madison area. His business philosophy was a simple one. No job is too big, or too small, but the only job worth doing, is one that is done right. That principal of service excellence followed the company through the years under his son Verdine Johnson’s management, until Johnson Insulating Company's dissolution at Verdine Johnson's retirement at age 87 in 2004. 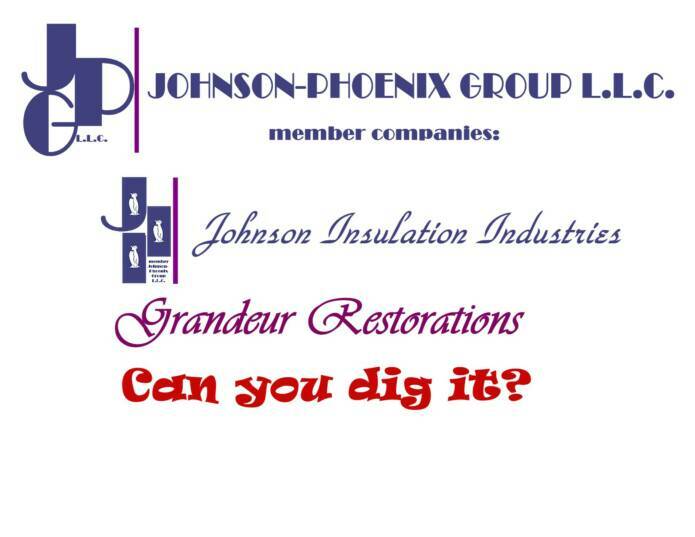 Dean Johnson, Julian’s grandson, and a 30 year employee of his grandfathers company, brought that tradition to a new millennium, and a new company the Johnson-Phoenix Group L.L.C..
Johnson Insulation Industries is an old name to many Madison area customers. It was formed by Dean Johnson as a separate business in the 1980’s to service the special needs of residential and commercial investment real estate customers that Johnson Insulating Company, an industrial insulation company, did not serve. 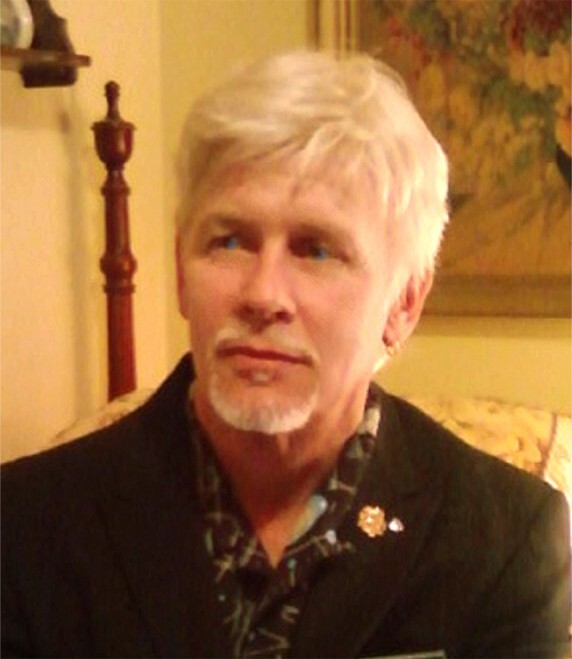 Being a renovator and owner of historic properties, and a landlord himself, Dean became familiar with the new residential weatherization codes, and the insulation problems associated with older residential properties. He also developed relationships with area realtors dealing with these issues, and before long he was being recommended by sellers and buyers alike. 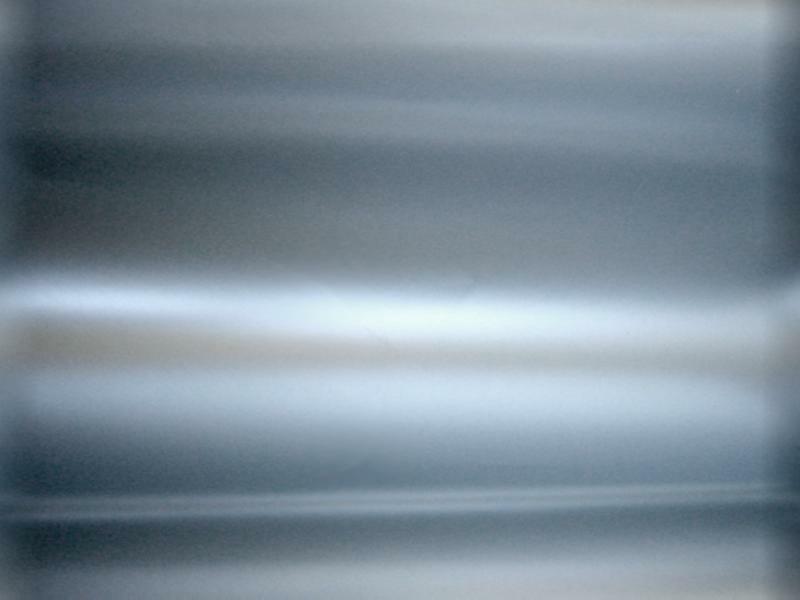 While keeping the promise to his father to stay with Johnson Insulating Company until his fathers retirement, he worked nights and weekends over the years, and soon Dean established his own unique niche in the insulation world and Johnson Insulation Industries was born. It was awkward being in direct competetion with his fathers business, but Dean was interested in new methods, technologies, and markets that Johnson Insulating Company was not. When Johnson Insulating Company finally closed their doors, Dean's promise to his father was fullfilled and Dean finally had the freedom to devote his full time involvement and long expertise, and experience with the plumbing, heating, HVAC, high-tech temperature system, manufacturing application, weatherization, and historic insulation needs of Johnson Insulation Industries customers to the new Johnson– Phoenix Group L.L.C., a grouping of the companies Dean and his wife Signe Gronbeck-Johnson developed starting in 1981 including Grandeur Restorations-remodeling, Can you dig it?-landscape solutions, and the familiar Johnson Insulation Industries. The only thing he brought with him was a family tradition in service excellence, and most important, Julian Johnson’s business philosophy: No job is too big, or too small, but the only job worth doing, is one that is done right. What is the Johnson-Phoenix Group L.L.C.? What's with all the penguins? Aside from the fact that Dean just loves penguins, the penguin is the perfect mascot for the business. They manage to live and raise their young in the harshest conditions on earth, and they can do that because they have the best insulation! It protects them from the cold in the winter, and the sun in the summer. They are also a brave little critter, they will dive right in with the killer whales to get the job done. When Dean started Johnson Insulation Industries, no one had his back, he was on his own, but he knew what he wanted to do and he jumped right in bidding against the big guys that could swallow him whole. Almost 30 years later, Deans still afloat, while a lot of those "whales" have sunk and disappeared, still bringing the best quality insulation and installation to happy customers, and our little doodle of our stubborn and hardy little penguin in a hard hat reminds us that you don't have to be the biggest to be the best! your air conditioning costs down! www.insul8it.com www.insul8r.com www.insl8.com are property of the Johnson-Phoenix Group L.L.C.